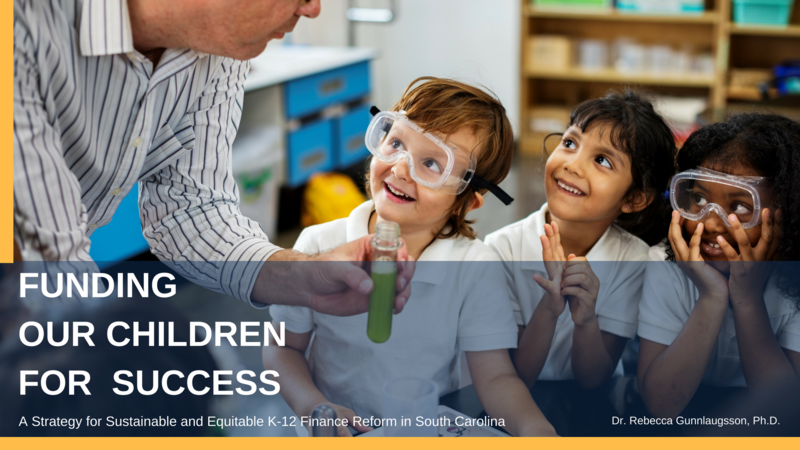 Streamlining South Carolina's broken education funding formula would empower teachers, parents and students. 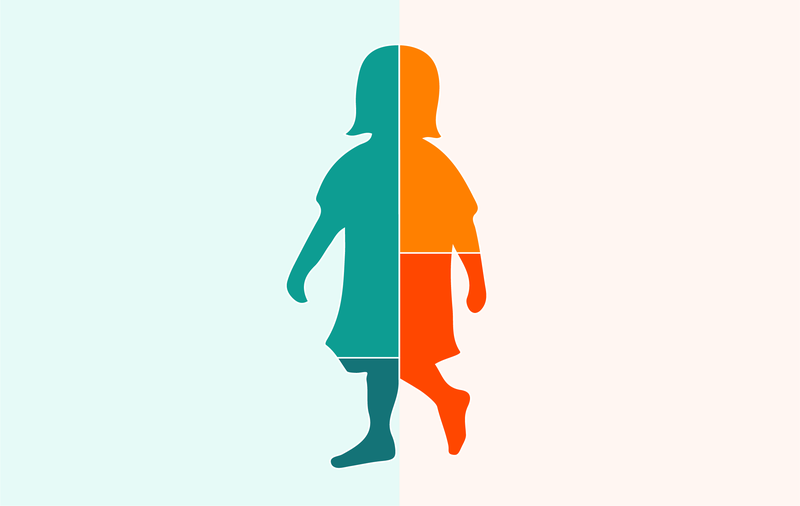 Find out how in our groundbreaking study. 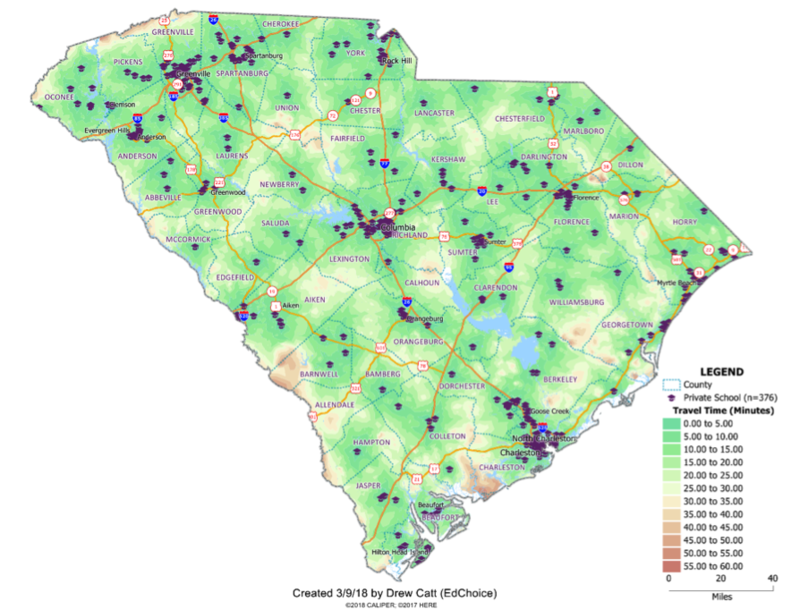 South Carolina Can Survive and Thrive Through Hurricane Gray. Find out how. Finding the best education fit for your child can be a daunting task. In this catalog, you’ll read the stories of families just like yours who share their journey to find the perfect place for their child. You’ll also find links to resources to learn more about each option. Please take a minute to share this information with families you know. 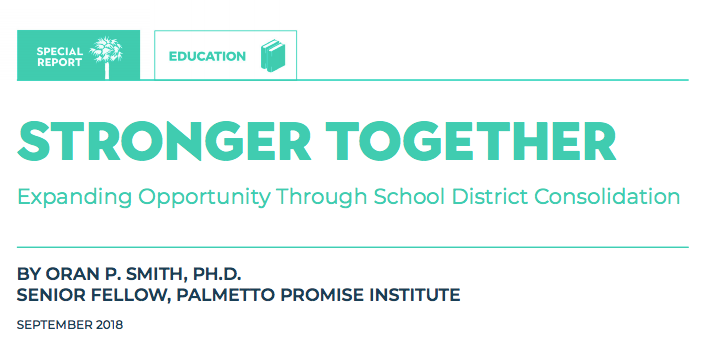 Knowledge is power, and working together, we can Empower Opportunity for students in every corner of the Palmetto State. 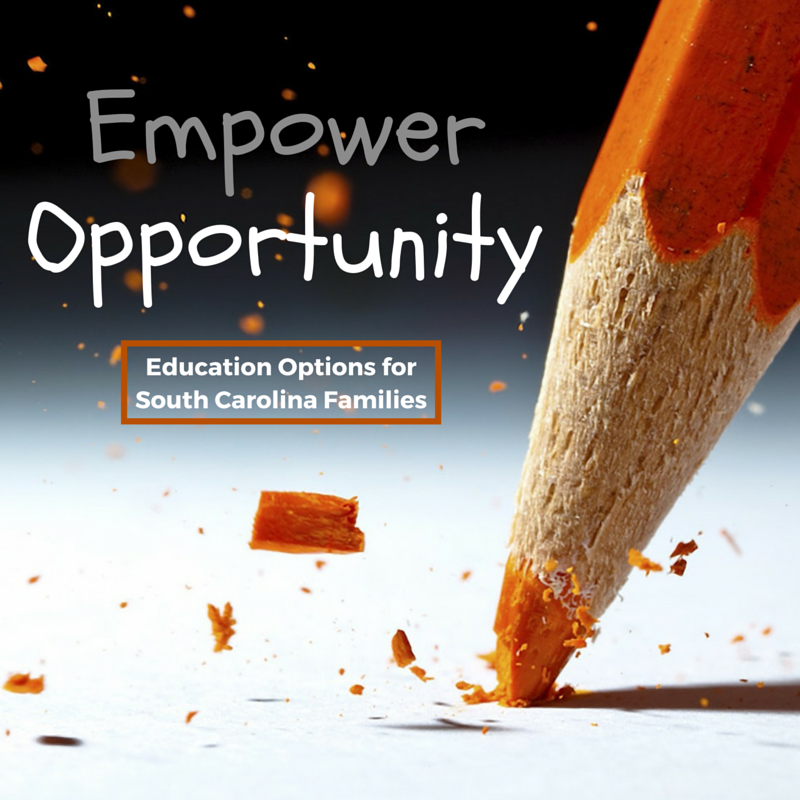 And please take a minute to visit our dedicated Empower Opportunity website at www.mysceducation.org. 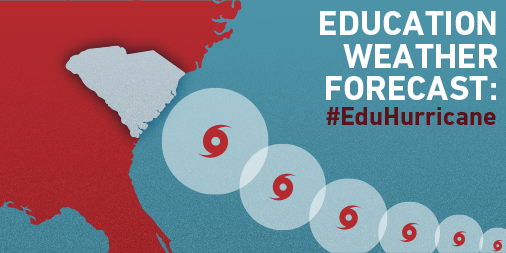 Since the arrival of Steve Spurrier in Columbia, “Florida usually beats Carolina” has eventually become “the Gamecocks usually beat the Gators.” The reverse is true in K-12 education. 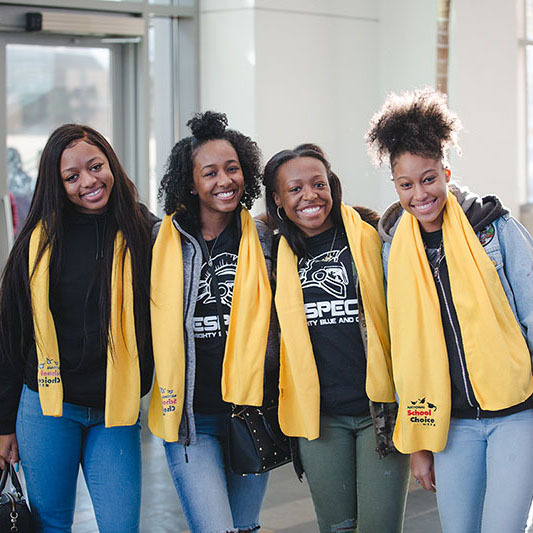 In 1999, South Carolina students led Florida students in performance on a number of national educational tests, including NAEP, the National Assessment of Educational Progress. 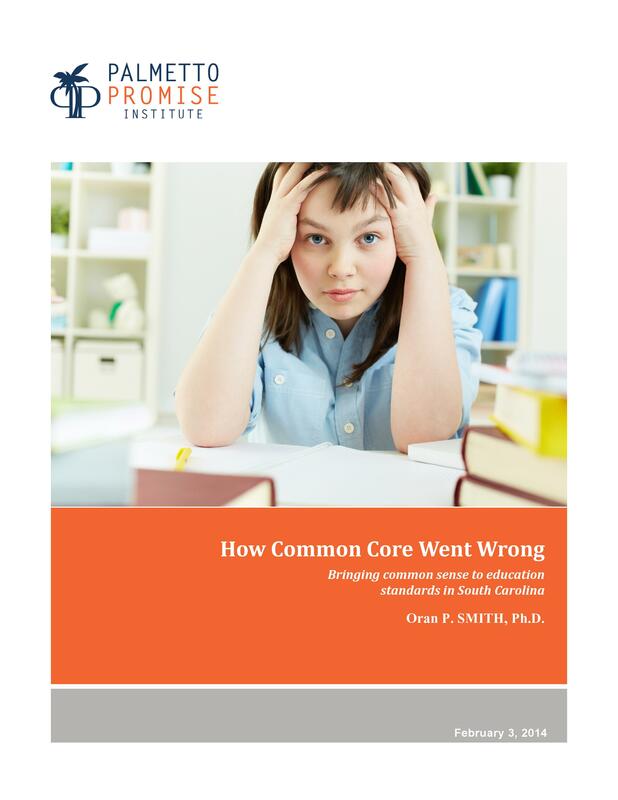 But for 2003-2011, in combined Math and Reading NAEP scores, Florida was first with a 54 point improvement and South Carolina was last with a 44 point decline (page 7). Question: How did Florida leapfrog South Carolina in such a short period of time? Answer: transformation through comprehensive reform.